What's next for pan-European commercial property? Marcus analyses the current state of the pan-European commercial property market – both equities and bricks and mortar. He will also give his views on the recent issues surrounding liquidity on a number of open-ended property funds. 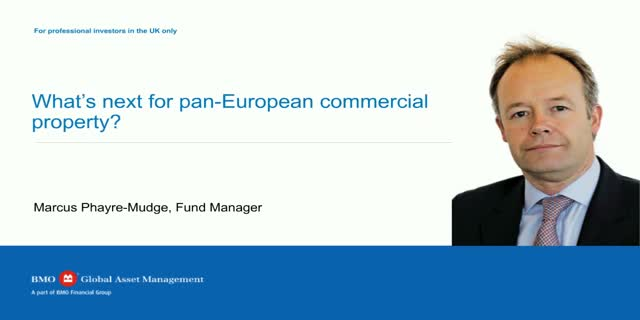 Title: What's next for pan-European commercial property?